Specifically designed for bowling, the ASICS Speed Menace is a lightweight but extremely durable cricket shoe. Stability and flexibility are two of the key ingredients that make up this state of the art 'bowling boot', to help with injury prevention and help fast bowlers achieve top speeds. Rear and forefoot GEL - GEL unit absorbs impact superbly helping shock attenuation on impact and reducing the risk of injuries. Solyte 65 - ASICS new proprietary midsole material takes on a new role as a lasting technology. 65 density for increased stiffness, further limiting midsole deformation. DuoMax - Dual density midsole system designed to enhance support and stability. P-Guard - Located on the toe box, it ensures protection against toe drag and further protects the front of the foot from damage. Velcro Strap - Locks the shoe into position securely and comfortably allowing for maximum pace gathering. P.H.F - Personal Heel Fit memory foam lining the heel collar and tongue creates a personalised fit around the ankle. 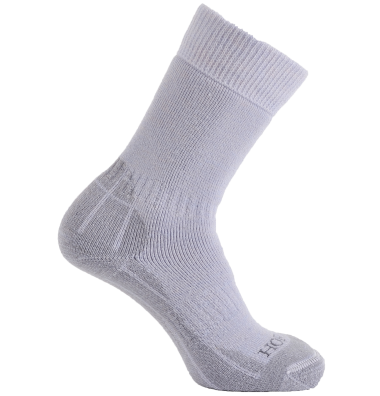 Trusstic - Further improves support for the wearer and makes the shoe more lightweight. AHAR+ - This is a thinner and lighter version of ASICS High Abrasion Rubber. 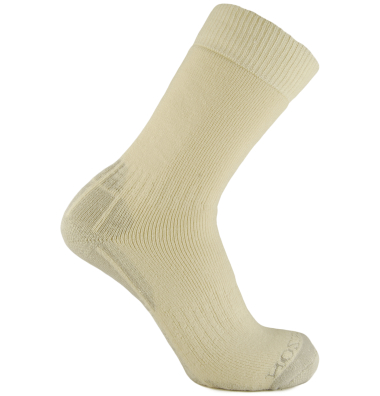 It is placed on heavy contact areas of the outsole to reduce excessive wear.